Whole30 Day 9: Soup’s On! Despite working all day at the office and coming home to demanding in-laws and bickering children, my mom somehow always found the time to whip up an elaborate supper. Our spread would predictably include at least four entrées, steamed white rice, and a pot of simmering soup to end our meal. 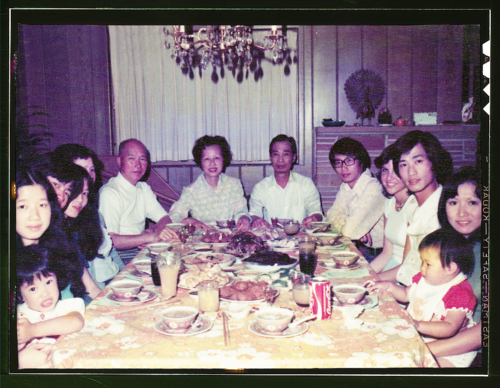 And on weekends, when all of my uncles and aunts would gather at our house for dinner, my mom would make a feast of ten or more dishes – but she never forgot about the soup. She did this every night. All from scratch. Her epic meals were one of many ways she showed us her love. Now that I’m a mom, I’m taking a page out of my mother’s playbook and fixing up steaming bowls of homemade soup for my family. 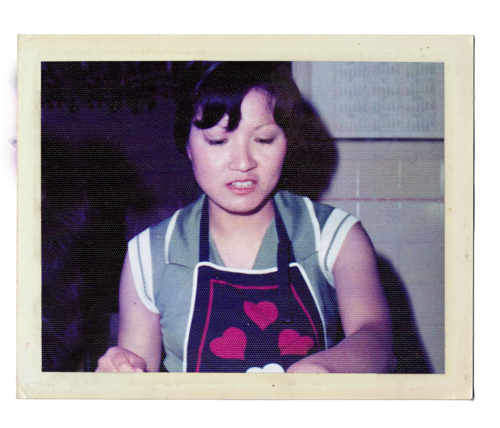 And when I do, I get the warm fuzzies, thinking back to my mom’s nightly kitchen ritual. (Ai ya! Did I just admit that I want to be like my mother? Shhh! Don’t tell her.) Melissa Joulwan recently described soup as a “big pot of warm hug,” and I couldn’t agree more. 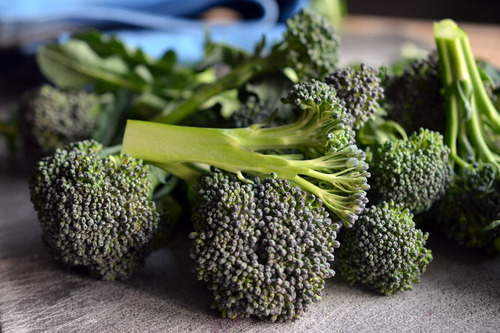 Everyone should take the time to cook a nourishing meal for their loved ones – and luckily, a pot of soup is a simple and economical way to do it. Unless you live in the Southern Hemisphere (Hi Jude! ), I bet conditions are pretty nippy in your neck of the woods. Even where I live – the temperate San Francisco Bay Area – the mercury has been dipping into the low 30s. Every time I step outside and feel like I’ve walked into a freezer, I start craving steamy bowls of soup to warm me from the inside out. What are some great Whole30-friendly soups to make tonight? 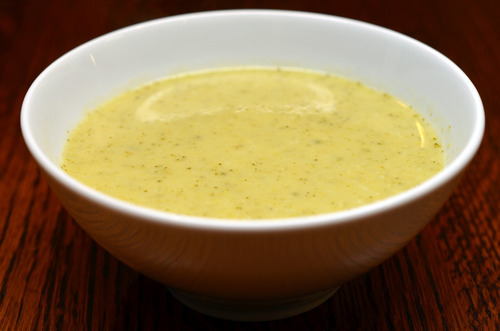 One of my favorites is Curried Cream of Broccoli Soup. It’s super quick and I almost always have the ingredients on hand. Plus, you can beef it up (pun intended) with any leftover protein to get a complete one bowl meal. 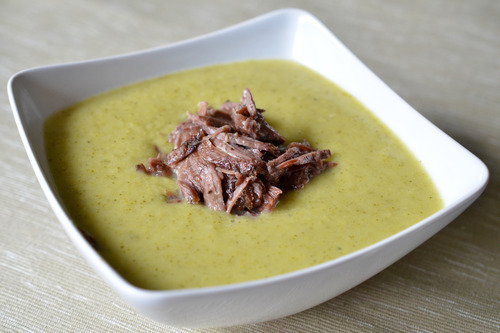 And don’t forget to check out this jackpot of Paleo soup recipes from Punchfork. Now it’s your turn: Which meals make you miss your mommy?